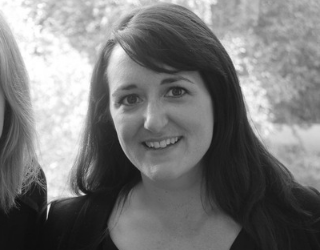 Hannah Essex is Co-Executive Director of Policy and Campaigns at the British Chambers of Commerce. She co-leads the British Chambers campaigns, communications, policy and senior representative work on behalf of the Chamber Network. Hannah joined the British Chambers of Commerce in September 2018 from social enterprise Teach First, where she co-led the Communications Department. Hannah is also the Vice-Chair and Founding Trustee of The Girls’ Network.